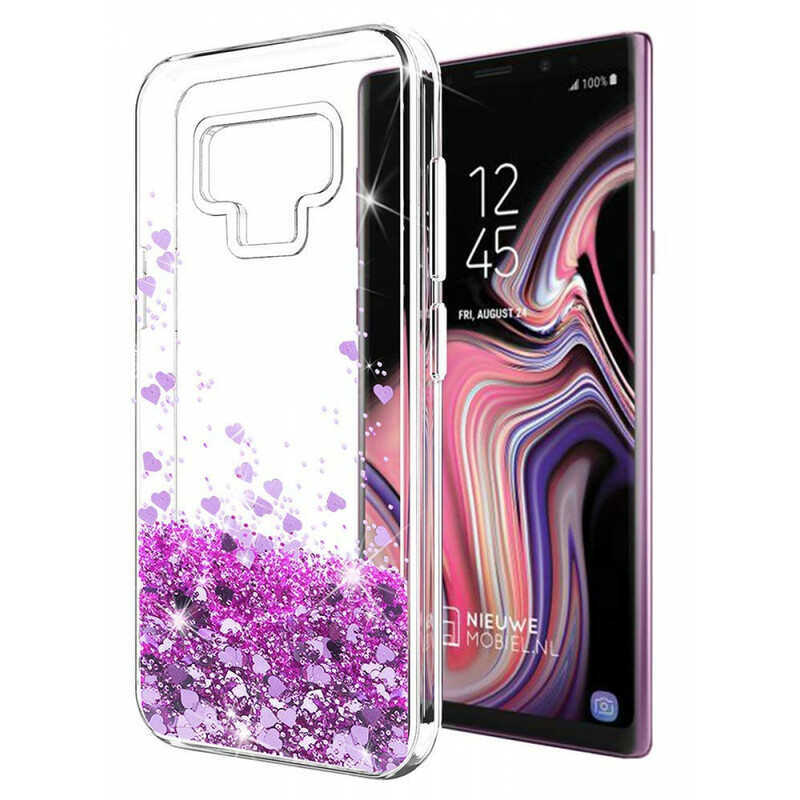 High quality and durable soft transparent TPU back case,infused with liquid and glitters,tightly sealed process.The inside glitters float freely when you move your phone. Warranty/Replacement/Refund:Our products come with a 30 days warranty. If the item you have received is defective in any way, please email us for replacement or refund. If you have any questions, please contact us via Amazon message system. Please DO NOT leave a neutral or negative feedback before contacting us. we will reply you within 24 hours. and giving you a satisfactory answer. .Safety and Fashion design and Safety Material. .Dual layer provides the strongest level of protection. .Flowing Liquid Floating Glitter Quicksand Silicone Rubber. - Defend your device from drops, scratch and daily adventures. 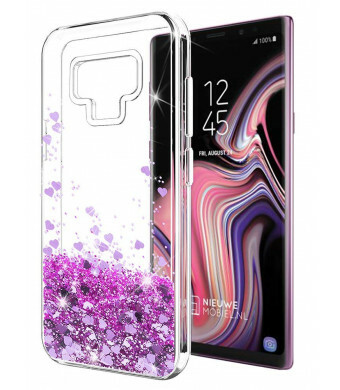 - Made from durable high quality material, provides maximum protection for your phone. 3. Any question for your order .We will reply to you within 24 hours and give you a satisfactory answer.your satisfaction is my effort.Thank you! Notice: SunStory case is the brand owner of Fashion product, we never authorize any third party sell our product in US, please make sure you buy authentic product from SunStory.